The Exponential Moving Average (TEMA) is a technical indicator that can substantially smooth out false signals of the system. The Triple Exponential Moving Average works by a similar principle - it combines the algorithms of single (EMA), double (DEMA) and, respectively, triple moving. You can download each of the listed trading robots on the MTDownloads website for free. 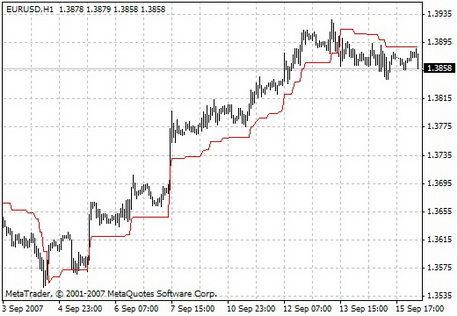 Below we will describe how the smoothing TEMA works and how it differs from previous versions. It's no secret that every subsequent, improved version of the well-known technical tool is better than the predecessor (in fact, this is moderation.) In the case of a moving average, all new versions of the indicator pursued the goal of reducing the delay from the price, that is inherent in the classic single EMA. When developing the TEMA this goal was successfully achieved - the trading robot displays the position of the market much more accurately and gives out very few false signals for opening orders. 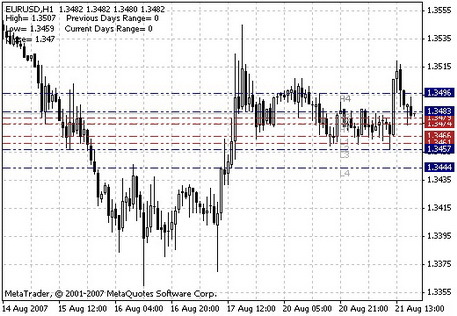 Advanced traders work with this program solo, but it is not superfluous to combine it with other indicators. For example, oscillators - they can identify the turning points that the moving average does not take into account. 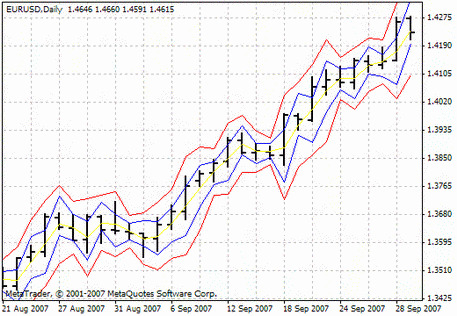 The most popular oscillators used by Forex market participants are freely available for installation on the MTD website. 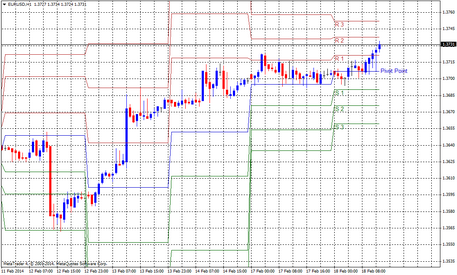 Recall that the indicator is calculated based only on the closing price of the candlesticks. This is done to reinsure the accuracy of the data received. 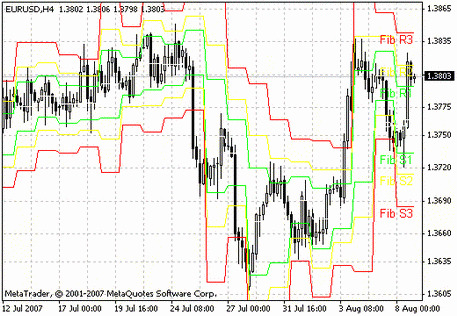 In general, the indicator perfectly reflects the movement of prices without taking into account small fluctuations. If you use a candlestick chart, your eyes are spoiled for choice when analyzing the price peaks. It is challenging to concentrate on specific levels, and TEMA will show the proper moments when it is possible to open profitable orders. An essential advantage of the third version is a powerful data filter, which is supplemented by the ability to adjust the indicator parameters manually. The first and most important thing that a trader has to understand is that the triple average is applied in the same way as the usual moving average indicator. 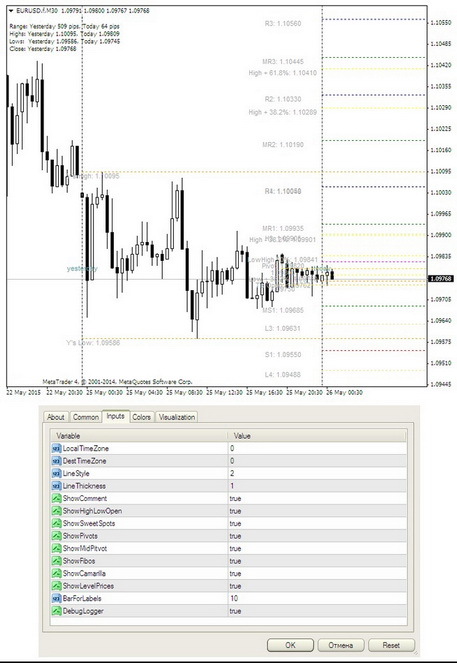 You will find a detailed description of this trading robot on the MTDownloads website. Recall that when working with a classic EMA user can configure only the value of the period (by default it's 14). 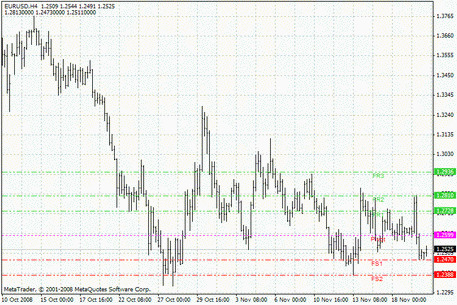 In the figure below you can see how different variations of the moving average work on the same time frame (standard parameter 14 is taken). It is noticeable even with the naked eye how much faster TEMA reacts to price changes, compared to the single or double smoothing. Triple exponential practically adapts to the current price chart, although it is capable of giving false signals – so you need to keep your eyes open anyway. Thanks to the active developers and traders, market participants can endlessly "play" with the TEMA indicator, testing all the new opportunities. 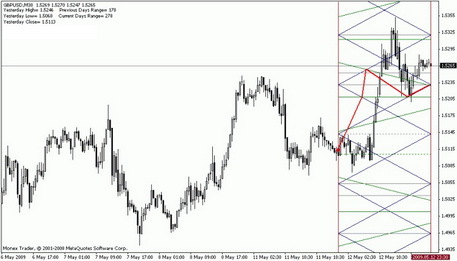 So, in the modernized program, the user influences not only the calculation period of the moving average but also the calculating method of the indicators. A distinctive feature is the possibility of price changing, which is taken into account by the algorithm (Close, Open, High, Low, etc.). MAPrice - prices used in the calculation (the standard option is Median Price, that is the average between high and low). Perhaps, we should not even specify how much more practical the modified version of the program is. Due to variable settings, a trader can receive information for almost any period and work with any assets, even multi-dynamic ones. To be more precise, in the long term TEMA issues more false signals than on short time frames. Due to triple smoothing, the indicator shows only the most important price level changes, so that the trader is not wasted on insignificant fluctuations. The Triple Exponential Average is included in numerous trading strategies, including the EMA Crossover methodology, which is created directly by the moving average. Go to the MTDownloads website, where you can download the trading indicator "Triple Exponential Moving Average" for free and test it in the trade in the nearest future!